FAST FACTS: Started 20th and took the opportunity to pit during the first caution for a fire on Leist’s car on Lap 9 after running 19th. This enabled him to stretch his fuel and cycle into the lead on Lap 68 before making his second stop on Lap 72 and returning to the track in 14th. He took over 13th when Veach made contact and then into 12th when Newgarden pit due to a tire going down. 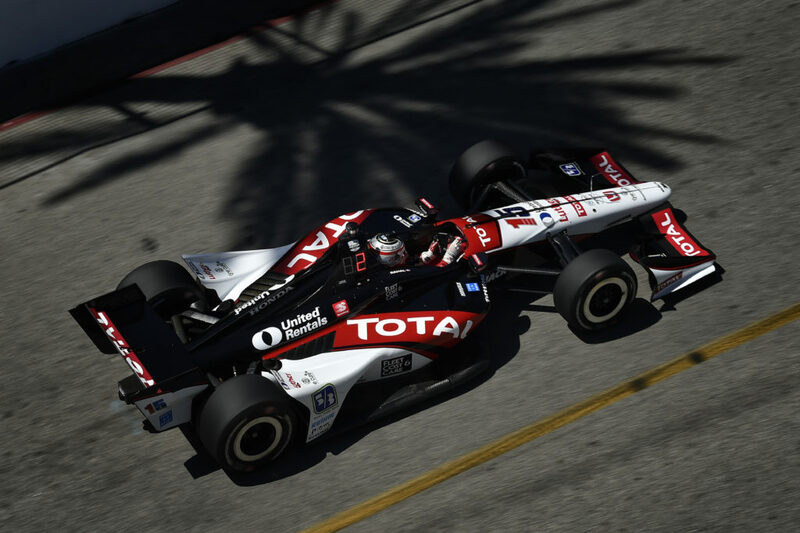 The field had been watching for tire wear, particularly on the right front and rear, and Rahal reported a vibration on lap 101/248. As the next pit cycle began, he moved up to second by Lap 127 before making his stop on L128. Her returned to the track in 13th place and moved up to eight when a caution came out for Wickens and Carpenter, who made contact on Lap 173. At this point, he was in seventh and a lap down but was waved around before he made his next pit stop on L183. 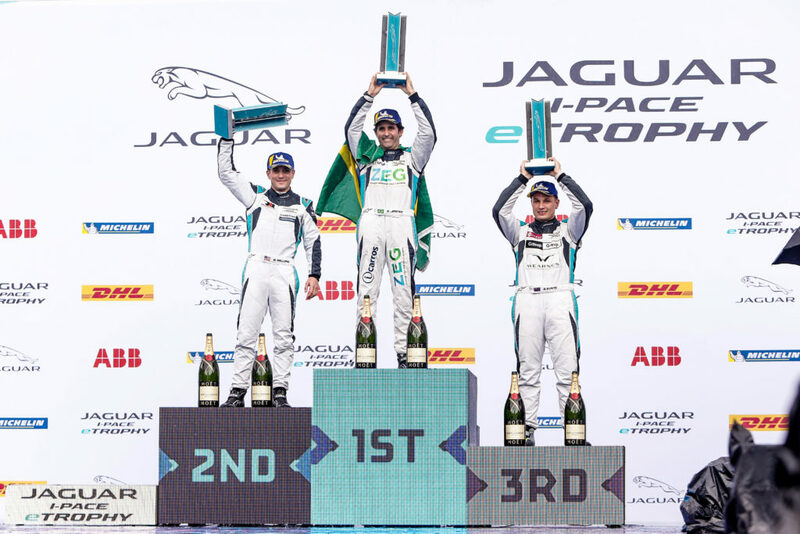 When the race restarted, he held seventh place and another caution came out for Power and Claman De Melo who made contact as Claman De Melo was passing on the high side. He was in sixth and the team elected to pit for new tires when the pits opened. 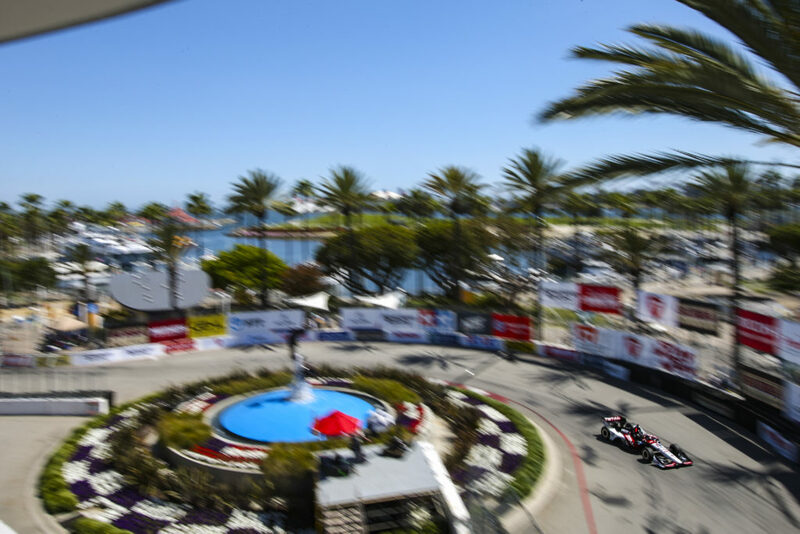 The race was restarted on Lap 215/248 and Rahal maintained his position until the checkered flag… In his previous 10 races here, his best start came in 2012 of third and best finish is his win in 2016… Has SIX IndyCar Series wins (2008 – St. Pete street course; 2015 – Fontana Super Speedway, Mid-Ohio road course; 2016 – Texas Super Speedway; 2017 Detroit Race 1, Detroit Race 2) and THREE poles (2009 – St. Pete street course, Kansas oval; 2017 – Detroit Race 1 street) and his highest series season-ending standing is fourth place in 2015… He moved from seventh to sixth in series point standings with a total of 250 points. FAST FACTS: Started ninth and ran mostly in the top-10 other than pit cycles. The field was monitoring tire wear, particularly on the right front and rear tires, and Sato had to make his second pit stop early for new tires which put him two laps down. 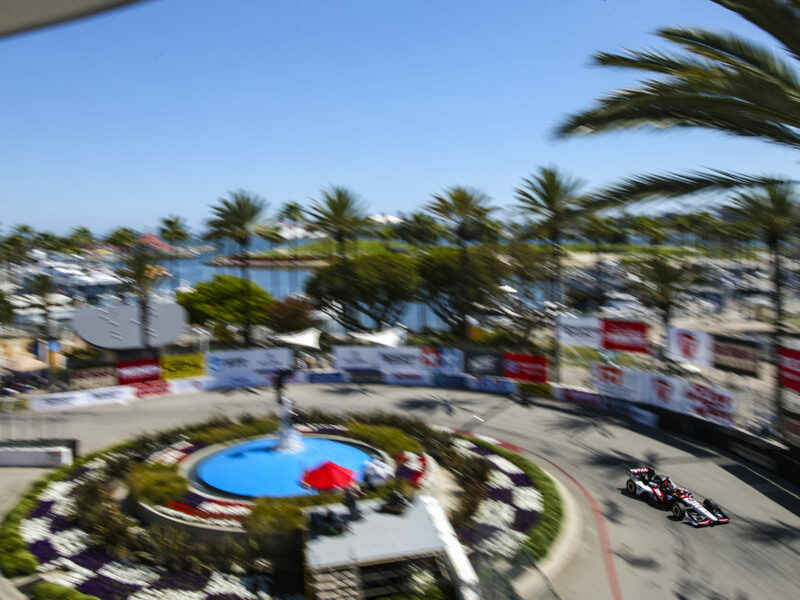 Later in the race he received a wave around during the caution for Wickens and Carpenter and another for the caution for contact between Power and Claman De Melo to be on the lead lap with approx. 35 laps to go while ninth. After the restart, he passed Jones and then took over seventh when Newgarden served a drive through penalty for jumping the restart. He took the checkered flag in seventh place… In his nine previous races here, Takuma has a best start of fourth place, two times (2016 with A.J. 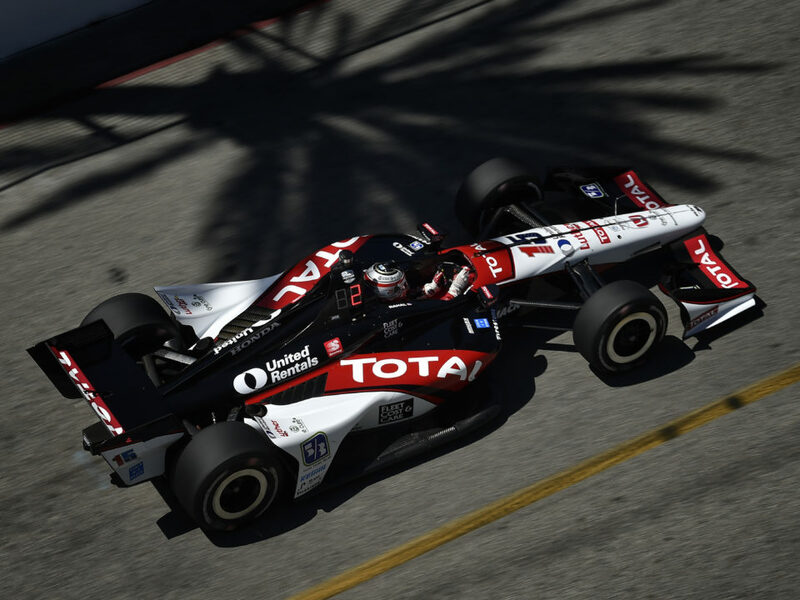 Foyt Racing; 2011 with KVRT) and has earned two top-10 finishes with the best being fifth place in 2011 with KVRT. 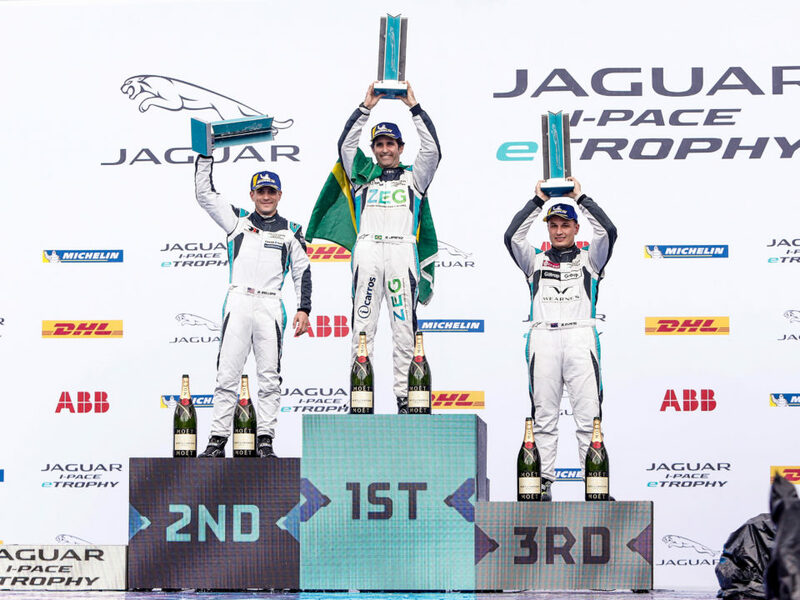 He is expecting another exciting race at Texas Motor Speedway… Has TWO IndyCar Series wins (2013 – Long Beach street course, 2017 – Indy 500 oval) and SEVEN poles (2011 Iowa oval, Edmonton street; 2013 Houston Race 1 street; 2014 St. Pete street, Detroit Race 2 street; 2017 Detroit Race 2, Pocono oval). He moved from 14th to 13th in series point standings with 169. NEXT UP: After five consecutive weeks of racing action, the series will take next weekend off. 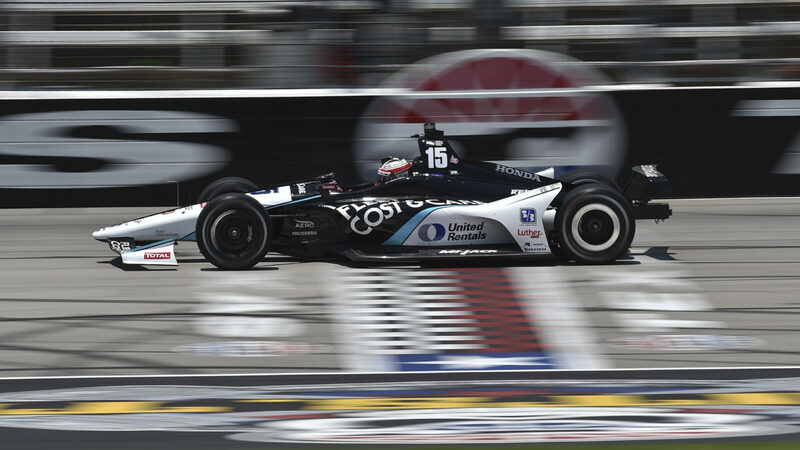 Before then, the team will participate in a test at Road America on Wednesday before returning for the IndyCar Series race at Road America on June 17.